Tata Tiago clocks highest ever sales: Why's it getting more popular? Tata Tiago clocks highest ever sales: Why’s it getting more popular? 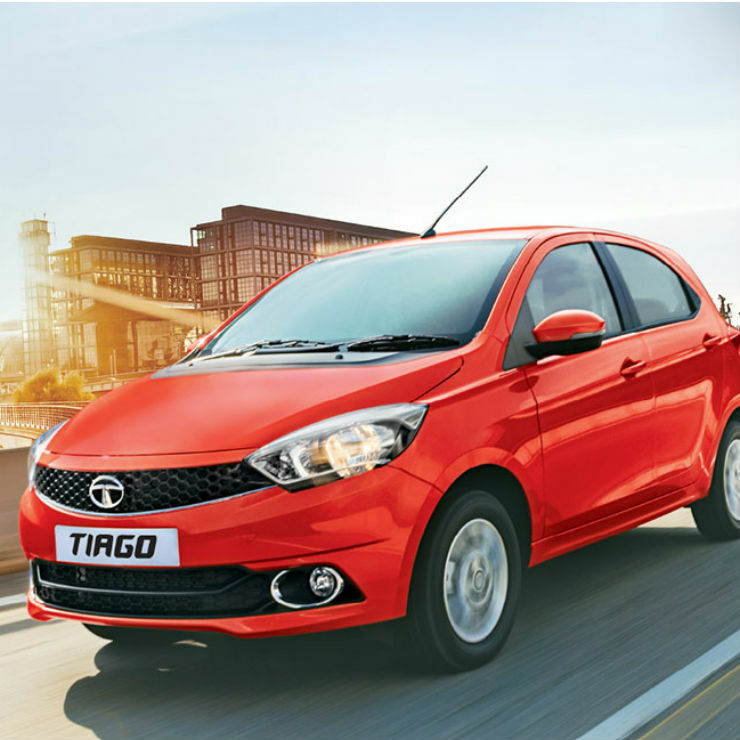 The Tata Tiago has just clocked its highest ever monthly sales, in August 2018, with a figure of 9,277 units. Launched over two years ago in India, sales of the Tiago have been steadily rising, which is unusual for a car. Generally, cars start losing steam two years into launch, and sales start ebbing. In case of the Tiago, the opposite has been true. A slow starter, the Tiago has grown from strength to strength as more buyers continue to recognise its brilliant value-for-money proposition. 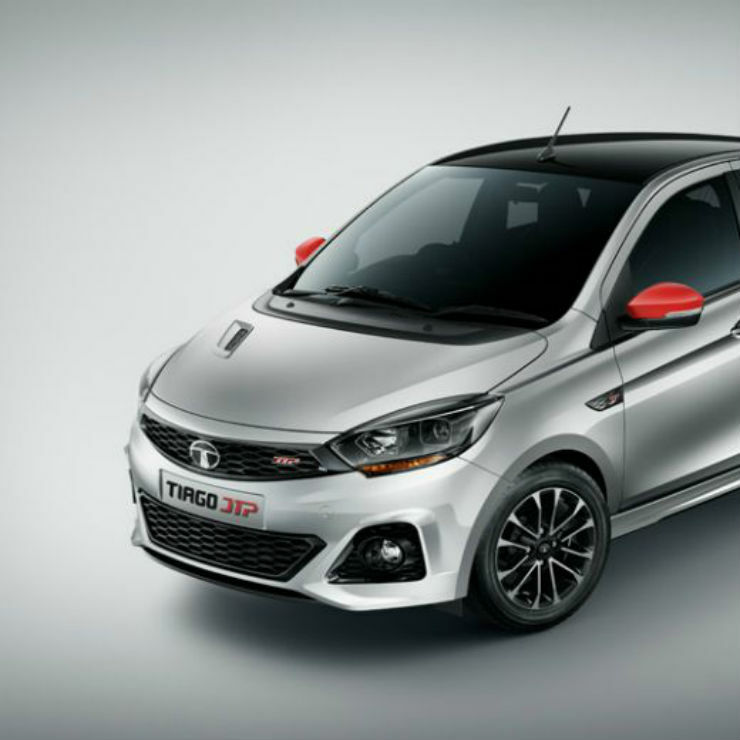 Tata Motors stunned the entry-level hatchback space with the Tiago’s Rs. 3.2 lakh starting price, which was unprecedented to say the least. And it’s not the price alone that’s driving sales. The Tiago offers more space than its direct competitors – the Maruti WagonR and Celerio. It’s also a lot more powerful (84 Bhp-115 Nm) compared to the WagonR-Celerio’s 67 Bhp-90 Nm outputs. As for features, again the Tiago has more to offer than its rivals. There is a diesel engine on offer too, which isn’t available on the WagonR and Celerio. In terms of looks, the Tiago is a very proportionate looking hatchback. The car offers all of these features at a price tag that’s nearly Rs. 1 lakh lower than its direct competitors. These factors also make the car very attractive to those considering smaller, cheaper offerings such as the Alto and Renault Kwid. Sales of the Tiago are likely to increase further as Tata Motors has planned a slew of new variants. There’s a cross variant coming later this month that will be called the Tiago NRG. The new car will offer butch styling and additional ground clearance. Then there’s the Tiago JTP, a high-performance hatchback with 108 Bhp-150 Nm on tap, and whose starting price is likely to be a little under Rs. 6 lakhs. Once again, Tata will play the value card with the Tiago JTP, making it India’s cheaper hot hatchback. Finally, there’s the electric variant of the Tiago that’s also ready for launch. All in all, the car is poised to touch greater heights, and is easily Tata’s biggest success in recent years.